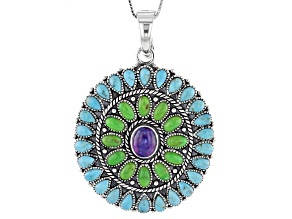 Purple, Green And Blue Turquoise Sterling Silver Enhancer With Chain. 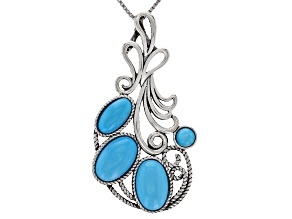 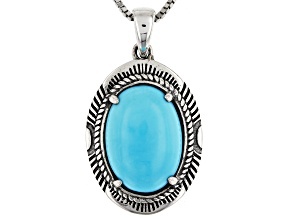 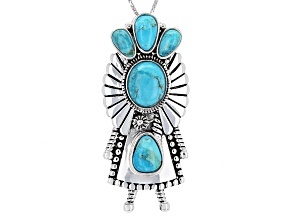 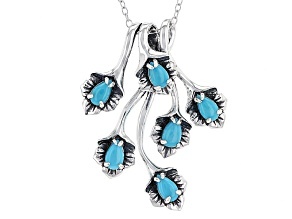 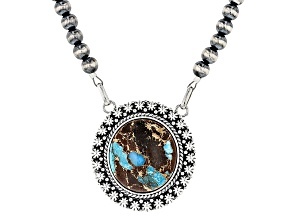 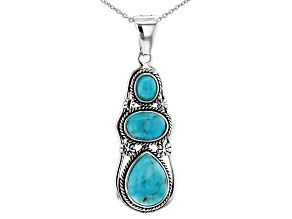 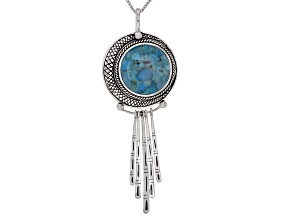 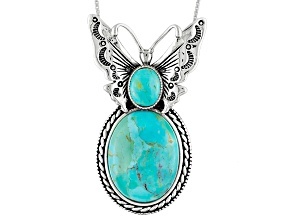 Turquoise Sleeping Beauty Sterling Silver Necklace. 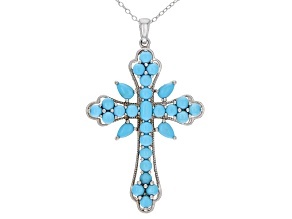 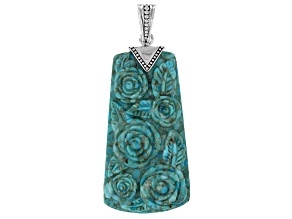 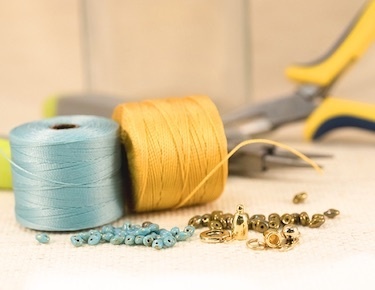 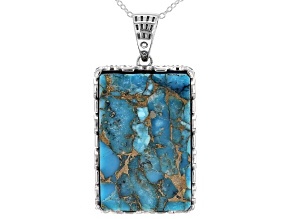 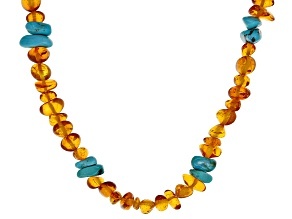 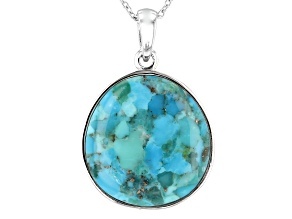 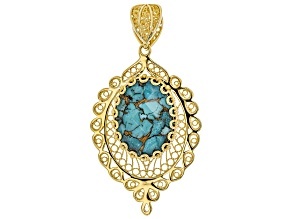 Show off your style with trendy turquoise necklaces. 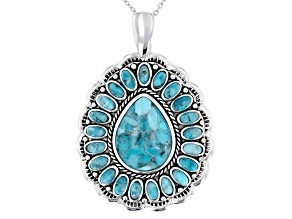 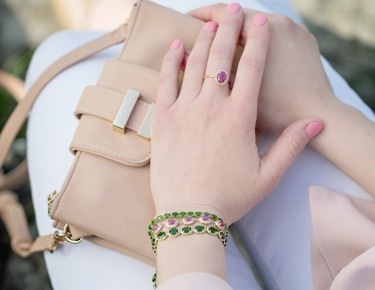 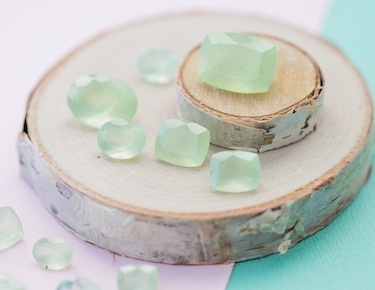 Turquoise is the perfect pop of color and it goes with just about anything. 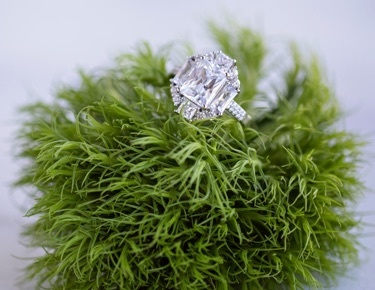 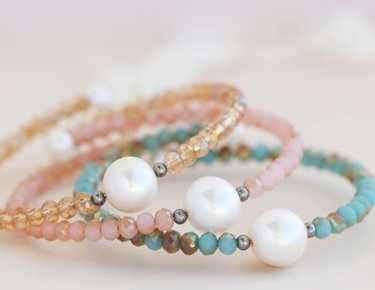 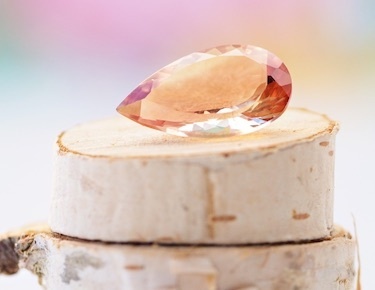 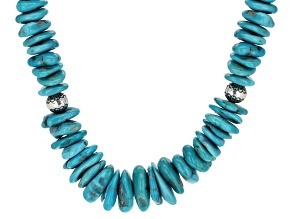 Pair it with a simple black tee and jeans or even a ruby red dress for a cool contrast. 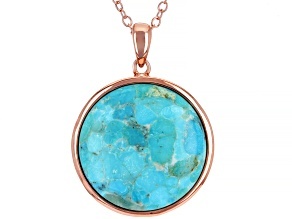 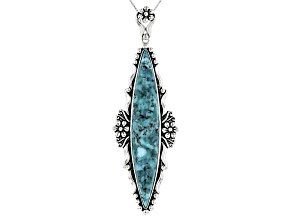 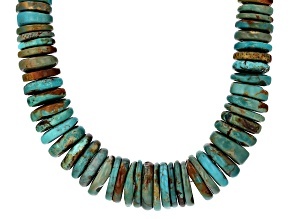 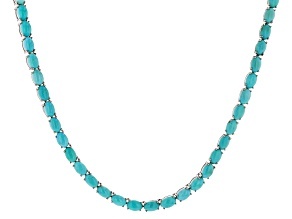 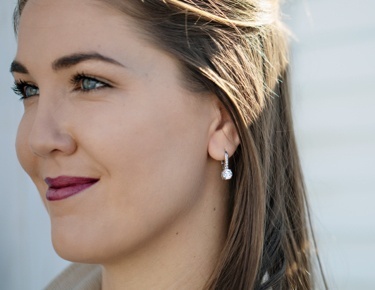 Whether your style is boho or classic, a turquoise necklace will take your outfit to the next level.